Ogg is a kind of music format which is free and easy to access for users. 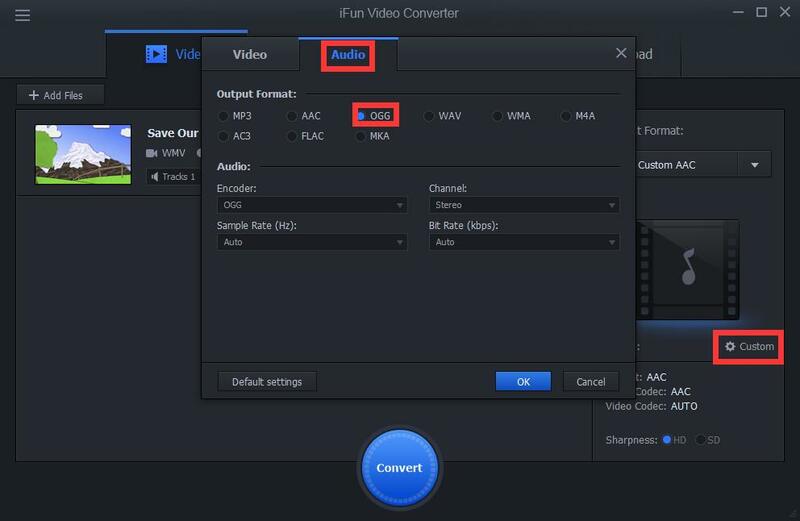 Sometimes, we want to convert our video files to ogg audio for better preserving. How can we achieve it? With iFun Video Converter.